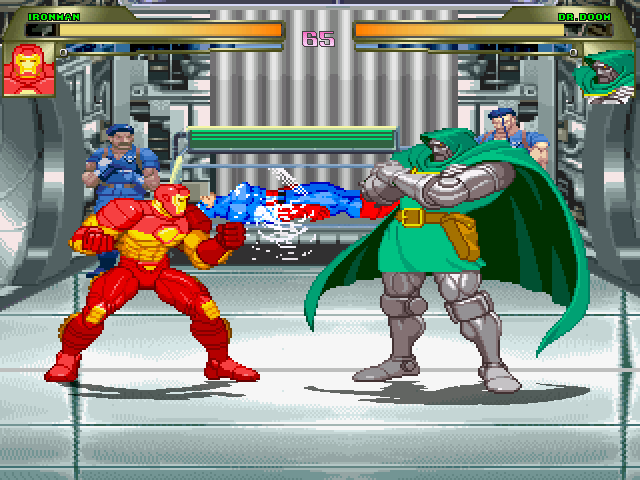 Custom MUGEN stage based on X-Men:Evolution episode complete with Capt. America on ice. Sprites Concept By Warmachinex. Additional Sprites & Coded By Magus.